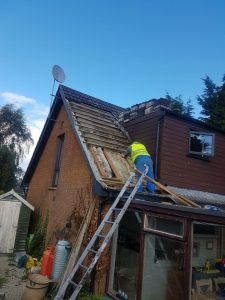 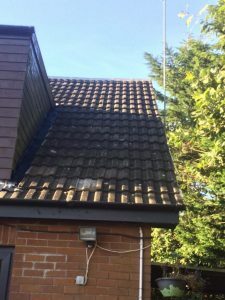 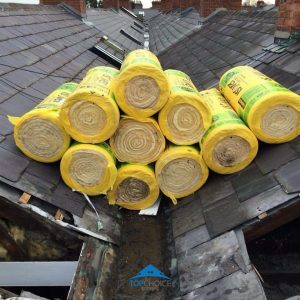 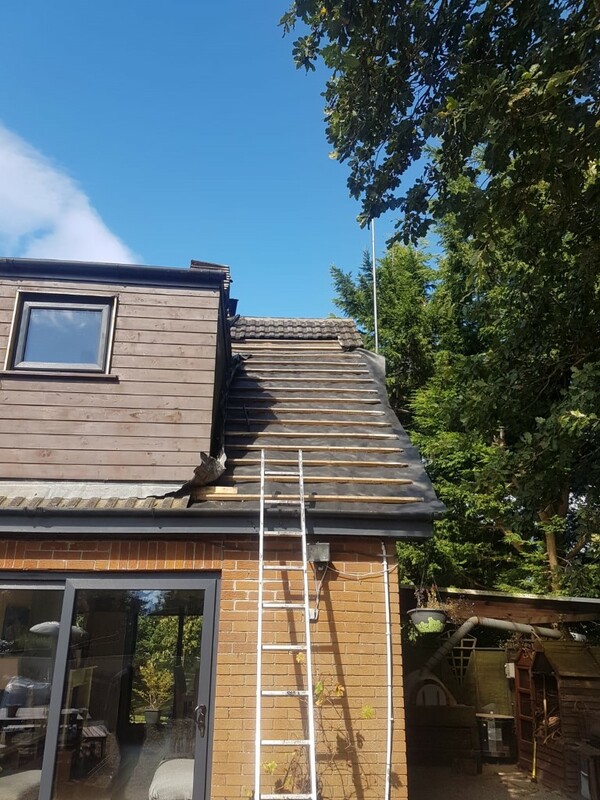 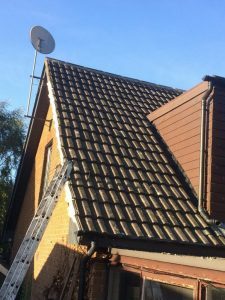 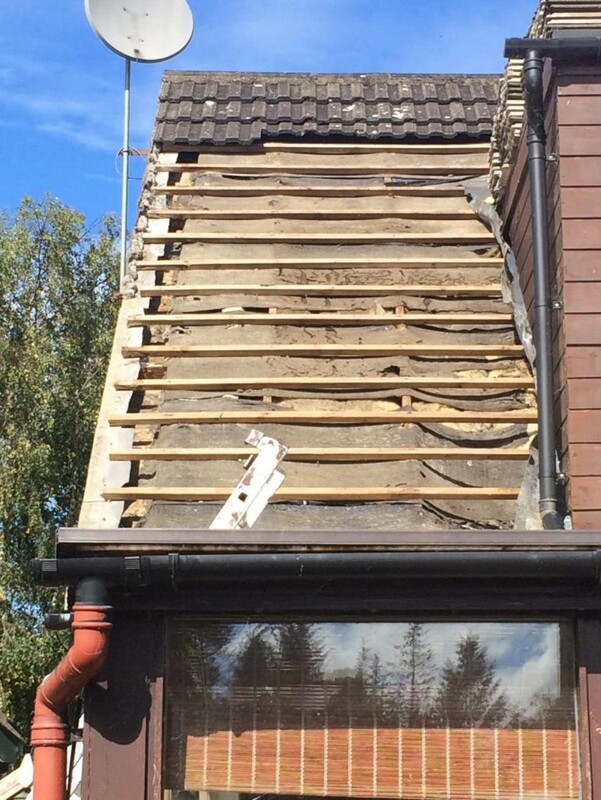 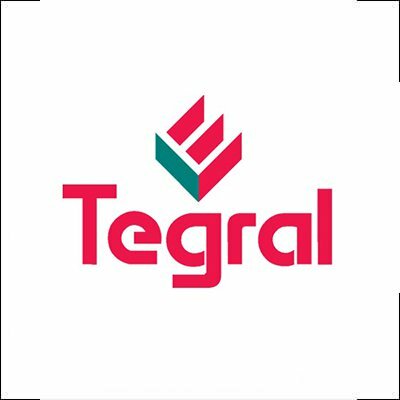 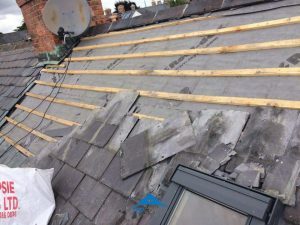 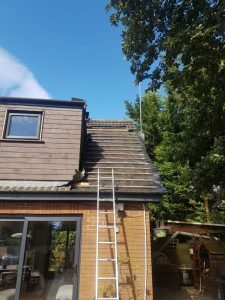 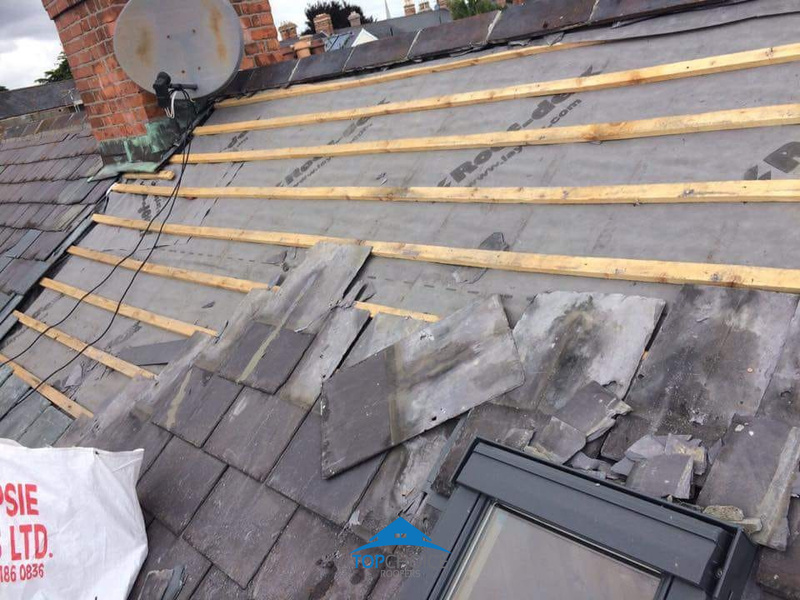 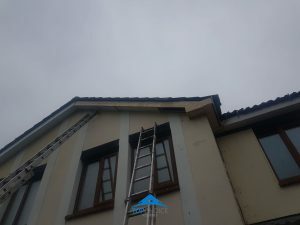 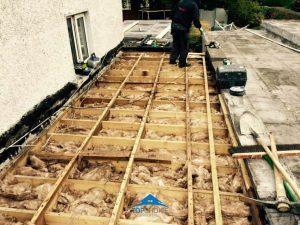 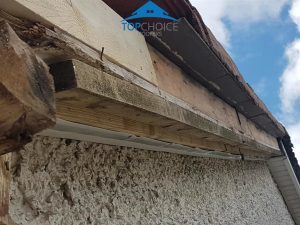 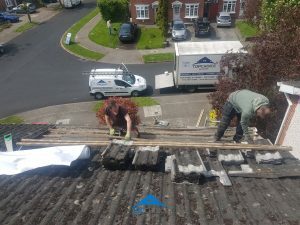 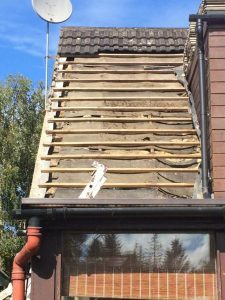 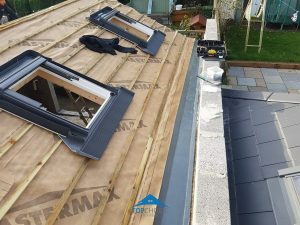 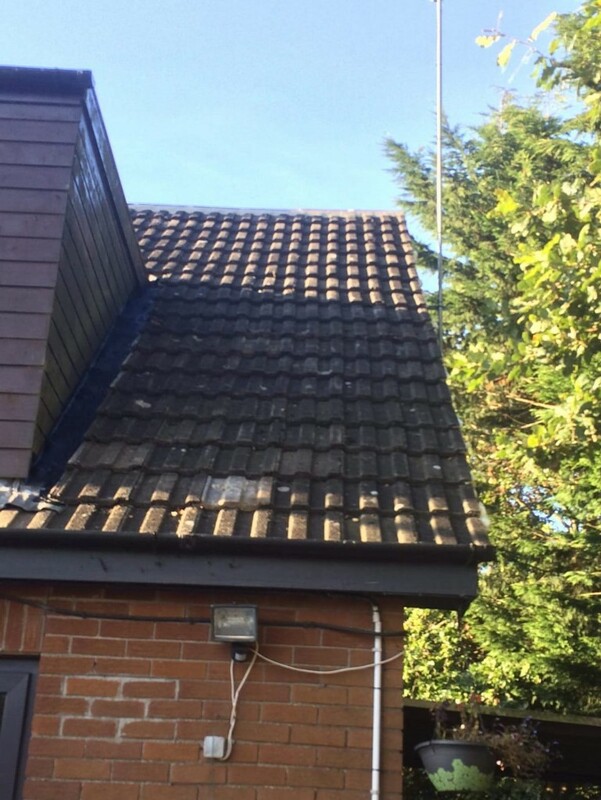 Have a look at the various roofing repairs we have carried out for customers. 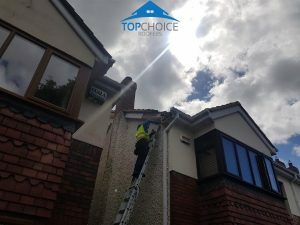 All work is done to the highest of standards. 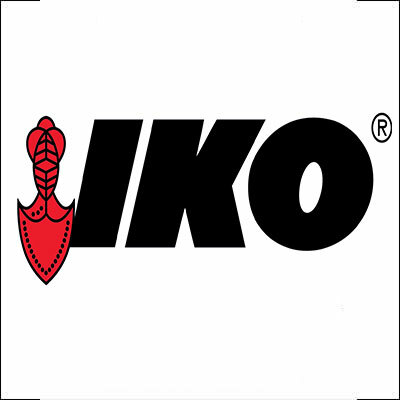 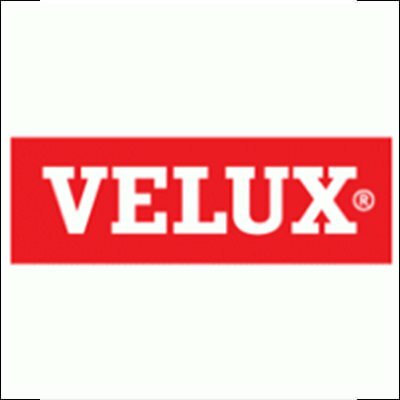 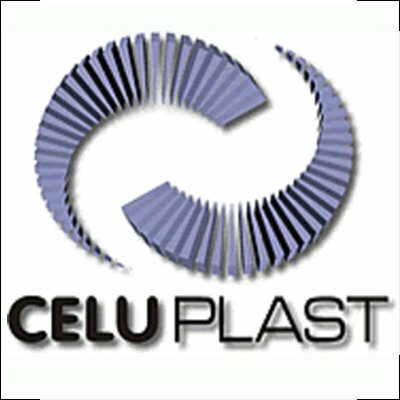 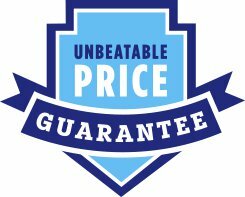 Our repair work is covered by a 10 Year Guarantee. 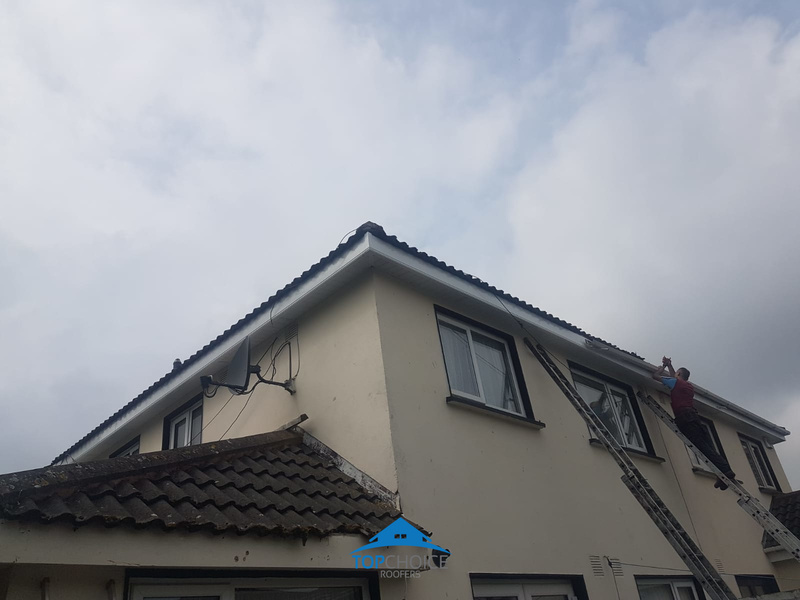 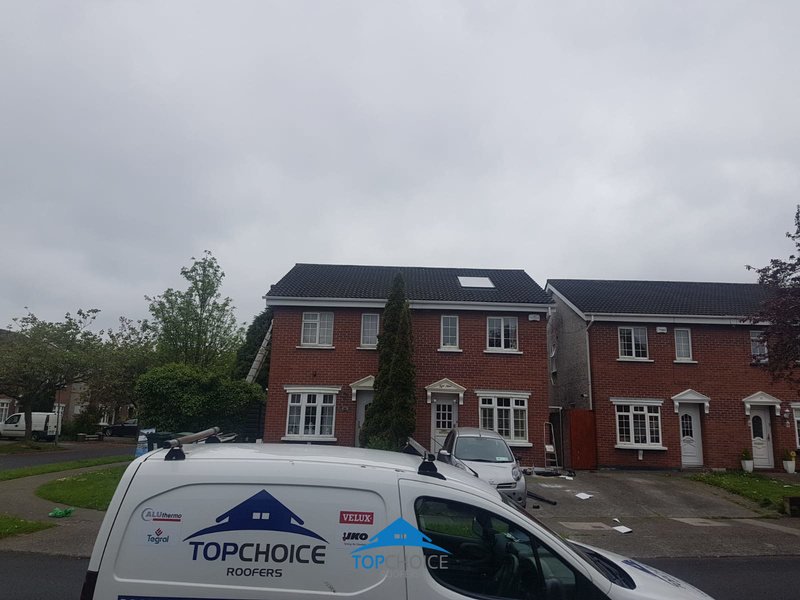 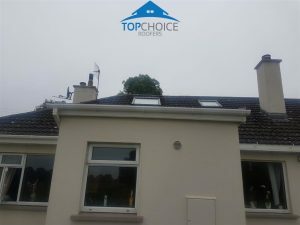 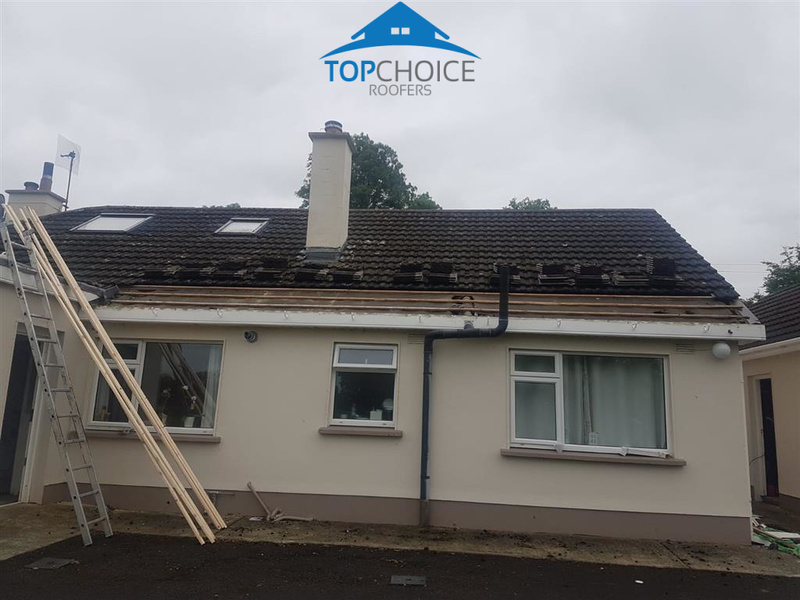 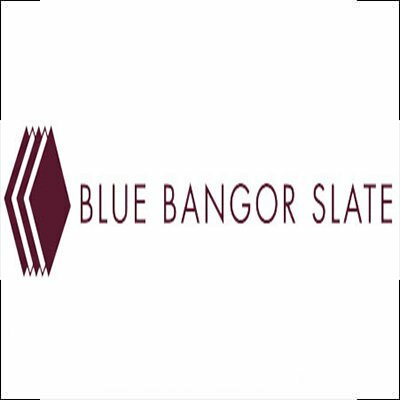 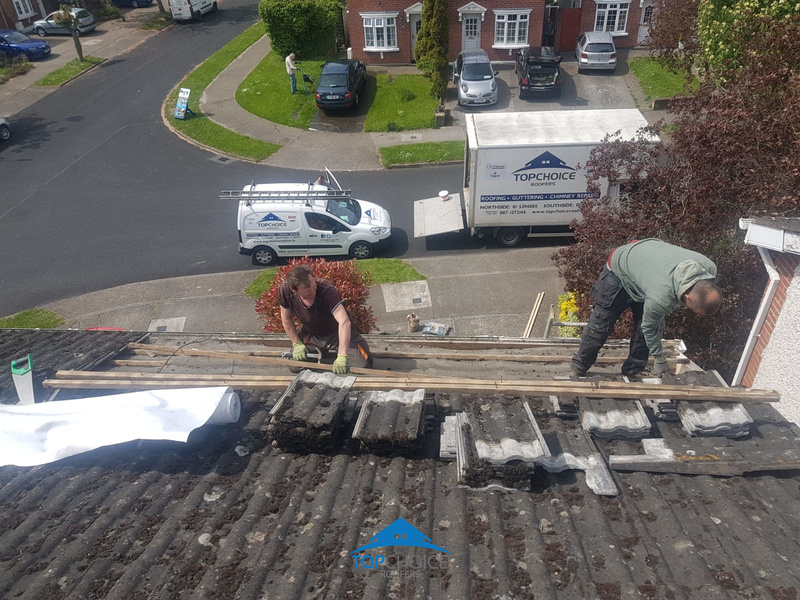 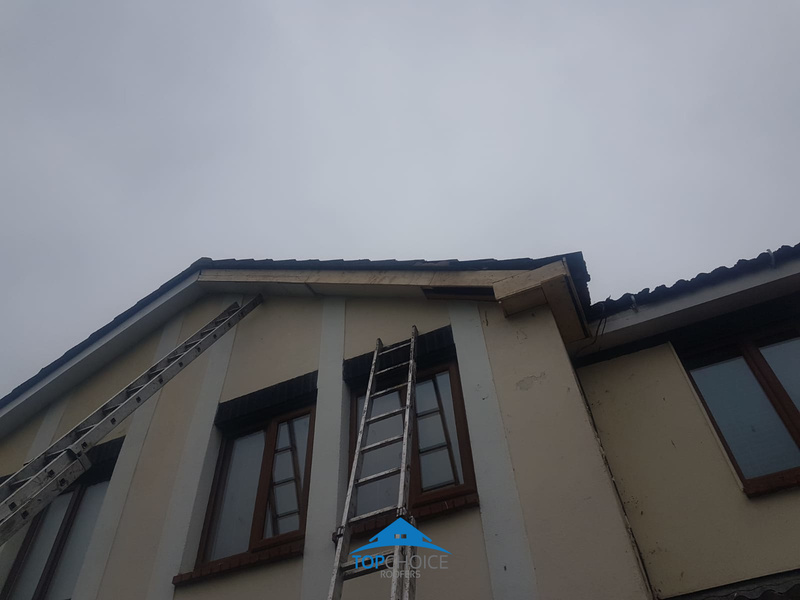 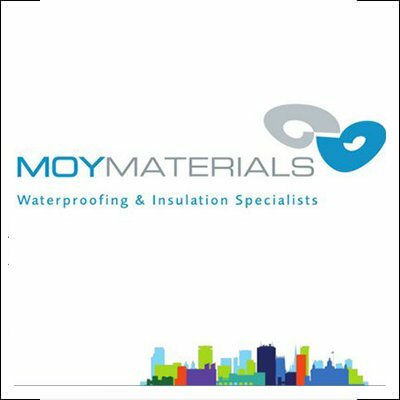 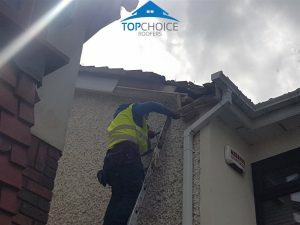 Call us today to get a free quote for repairs on your roofing in Dublin today.